The Siemens MultiRanger is a versatile short to medium-range ultrasonic single and multi-vessel level monitor/controller for virtually any application in a wide range of industries. The MultiRanger can be used on different materials, including fuel oil, municipal waste, acids, woodchips or on materials with high angles of repose. 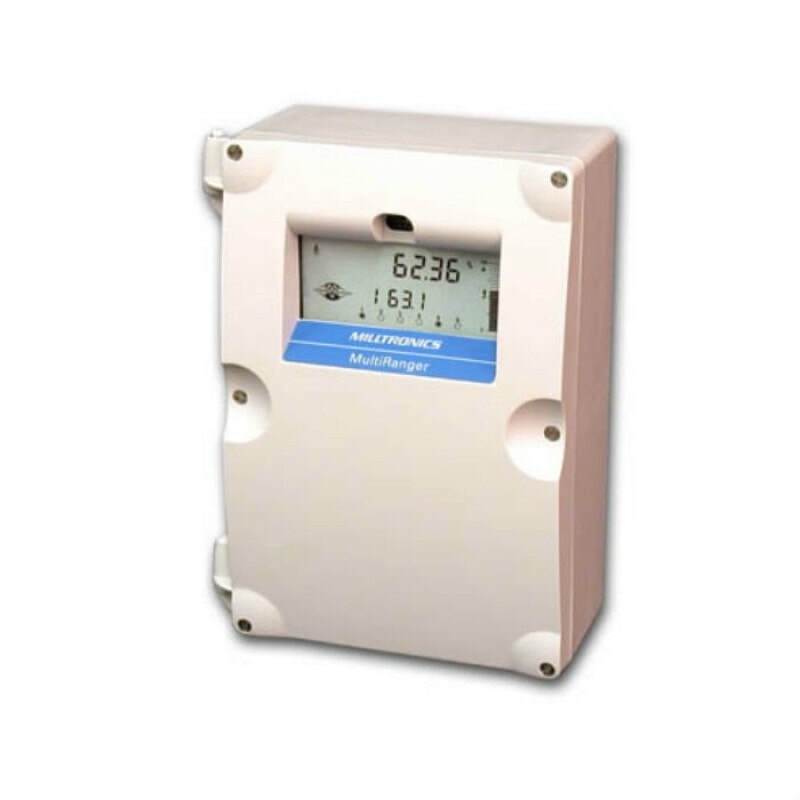 It offers true dual point monitoring, digital communications with built-in Modbus® RTU via RS-485, as well as compatibility with SIMATIC PDM, allowing PC configuration and setup. MultiRanger features Sonic Intelligence® advanced echo-processing software for increased reading reliability. The MultiRanger 100 offers cost-effective level alarming, as well as on/off and alternating pump control. Whereas the MultiRanger 200 will monitor open channel flow and features more advanced relay alarming and pump control functions as well as volume conversion. It is compatible with chemical-resistant Echomax® transducers that can be used in hostile environments at temperatures as high as 145°C.